As intrigued as I am about everything I’ve seen taking shape inside Disney’s Riviera Resort, I’ve become equally intrigued by what’s above it. 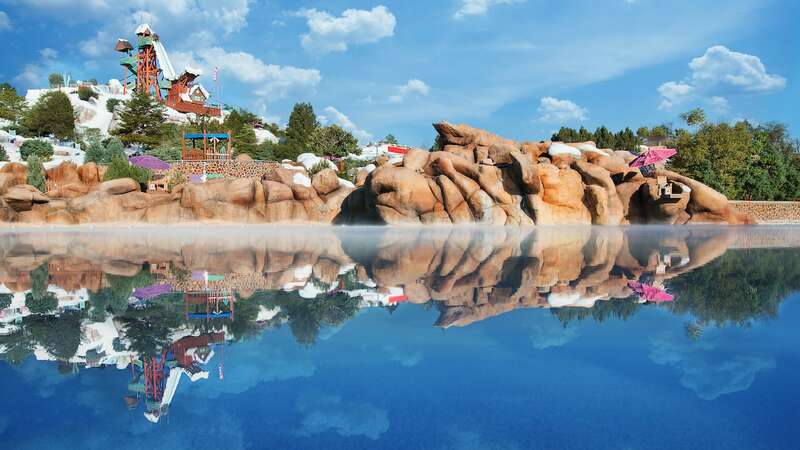 This upcoming addition to the Disney Vacation Club neighborhood (projected to open this December) will feature a spectacular rooftop restaurant called Topolino’s Terrace – Flavors of the Riviera (named with a nod to the Italian name for Mickey Mouse). Depending on when you visit, your meal may come with a memorable side dish of eye candy, courtesy of nighttime spectaculars at nearby Epcot, Disney’s Hollywood Studios … or both! You never know what you’ll see from up there. 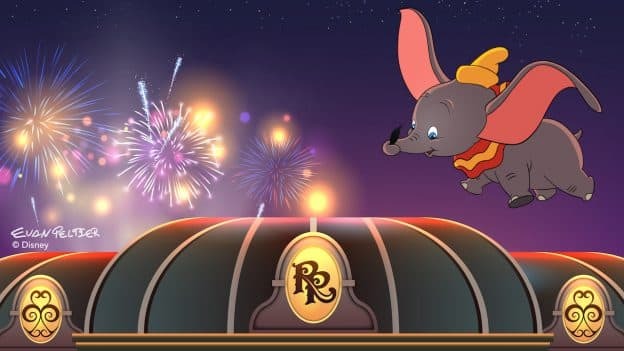 With surprises in the skies on our minds, Disney Vacation Club is pleased to share a Disney Doodle that finds our favorite flying pachyderm (are there others?) soaring over our rapidly materializing resort. Hey, it could happen. Speaking of “Dumbo,” you can catch the all-new grand live-action adventure in AMC Theatres this weekend. 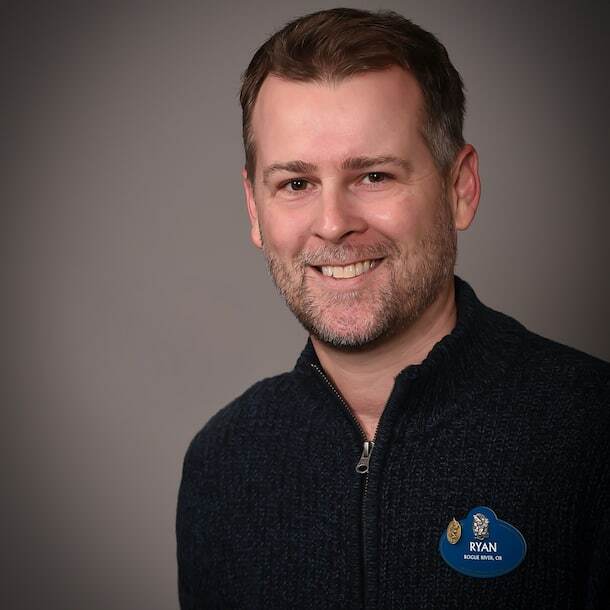 And, watch the Disney Parks Blog for Disney’s Riviera Resort news throughout the months ahead. Thanks to Disney artist Evan Peltier for the Disney Doodle.